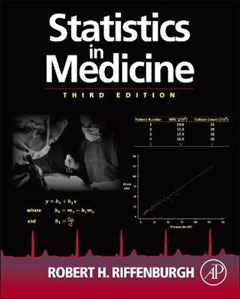 Statistics in Medicine, Third Edition makes medical statistics easy to understand by students, practicing physicians, and researchers. 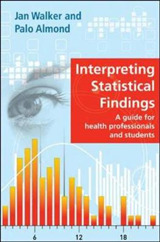 The book begins with databases from clinical medicine and uses such data to give multiple worked-out illustrations of every method. 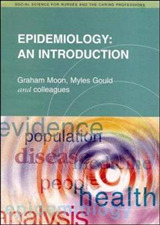 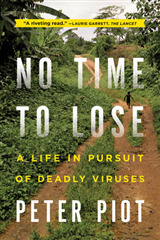 The text opens with how to plan studies from conception to publication and what to do with your data, and follows with step-by-step instructions for biostatistical methods from the simplest levels averages, bar charts progressively to the more sophisticated methods now being seen in medical articles multiple regression, noninferiority testing. 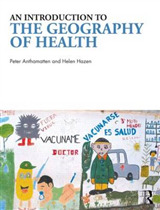 Examples are given from almost every medical specialty and from dentistry, nursing, pharmacy, and health care management. 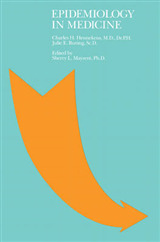 A preliminary guide is given to tailor sections of the text to various lengths of biostatistical courses.